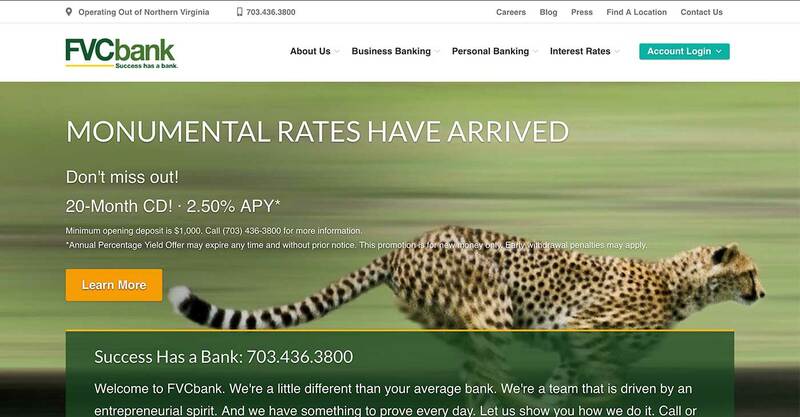 FVCbank is a Northern Virginia Community Bank that provides friendly and easy personal and business banking. They offer competitive rates alongside specialty employee banking programs and convenient account options. FVCbank elevates itself above the competition with a tireless commitment to corporate responsibility and Northern Virginia community involvement. 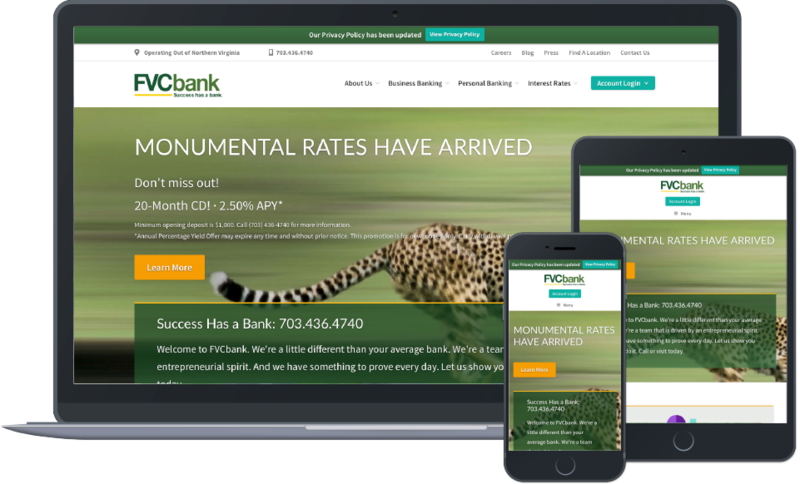 FVCbank looked to increase their business banking clientele through informative copy about their services and enhanced user functionality on their website. 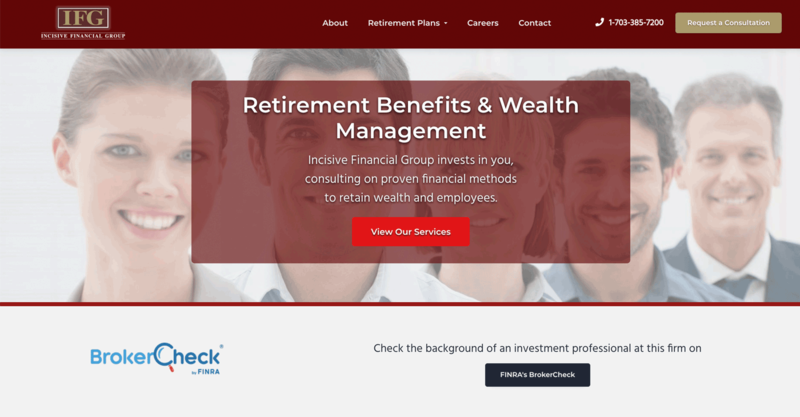 They sought after a digital marketing campaign that could increase their visibility online and establish a strong foundation of trust with members of the community. We began the campaign by ensuring their name, addresses, and phone numbers for all of their locations were consistent across major and niche directories online. Next, we generated copy for their services that provided clear and concise information to users, as well as met all compliance regulations. 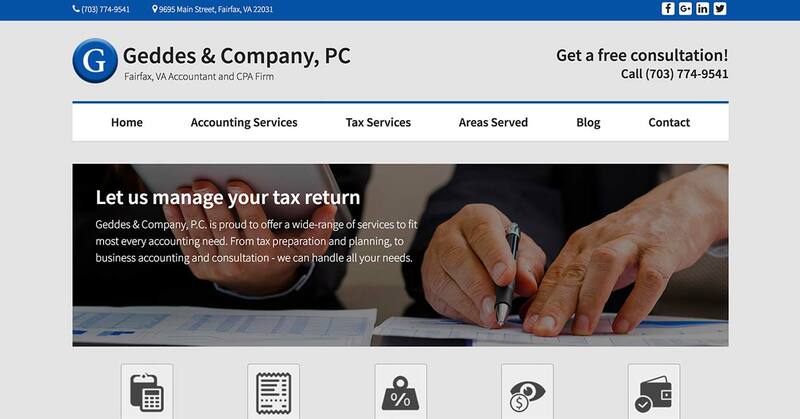 After the website was developed and the copy was added, we began performing local SEO to increase their visibility to those seeking banking services in the Northern Virginia and Maryland area.